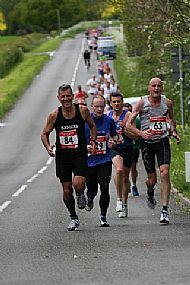 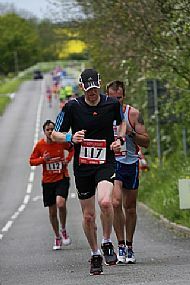 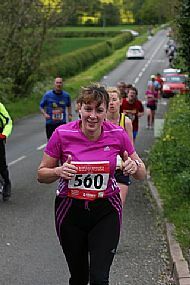 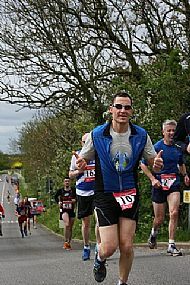 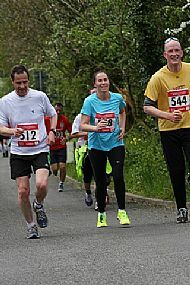 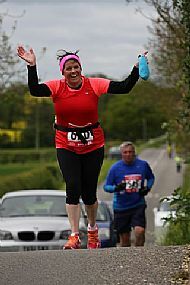 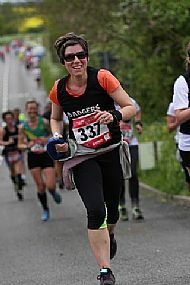 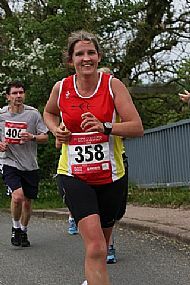 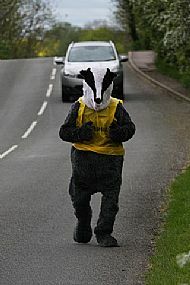 Pictures from the KABW & GT Bosworth Half Marathon were taken courtesy of local photographers Reilly Studios of Hinckley. 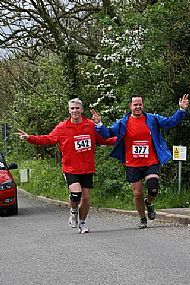 Please visit their website www.reillystudios.co.uk for further information. 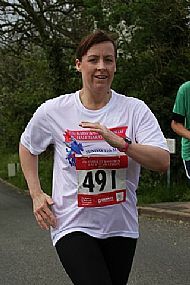 Men's Leics & Rutland AA County Championships. 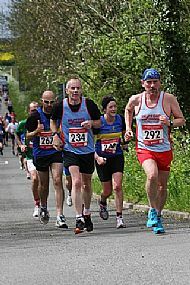 Awarded by L&RAA President John Heywood.